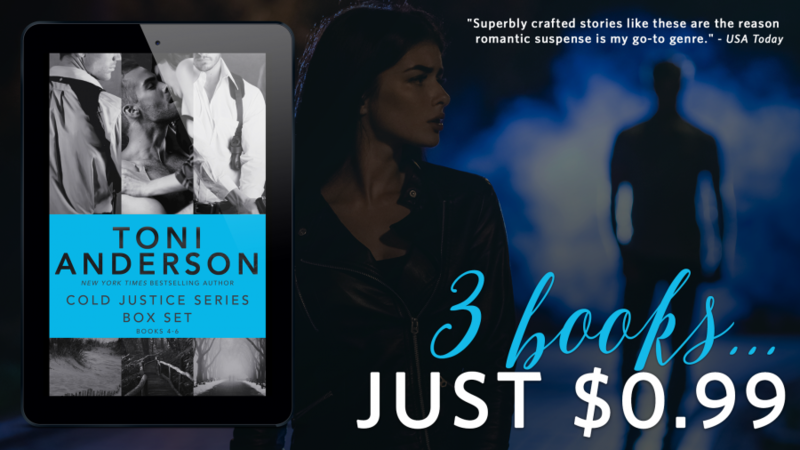 For a limited time, you can pick up the COLD JUSTICE Box Set, including books four through six in this adult romantic suspense series, by New York Times bestselling author, Toni Anderson, for just $0.99! See below for information on the box set and buy links. About the Book – On Sale for Just $0.99! Get your hands on the Cold Justice boxset #2 for .99c now.